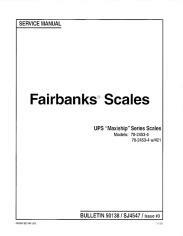 Fast, accurate, durable and easy to use, Fairbanks' Ship-It Package Scale, Model 2453, also makes a great general purpose scale. 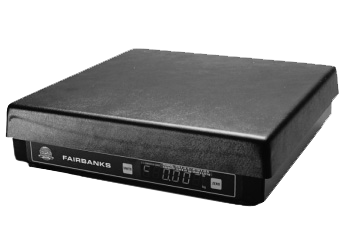 Simply place a package on the scale and read the weight. This is probably the easiest scale to operate in the world.